What would you do if you suddenly inherit 18 million pounds unexpectedly? After the sudden unforeseen death of their father three siblings Ella, Destiny, and Chase receive a staggering amount of money that completely opens up a new and exciting world for each of them. Following their simple life’s before the money comes, and after, how it affects them all differently, following their choices, decisions and life paths is a thrilling roller-coaster of joy, happiness, sadness and shocking surprises. Unaware they have a vicious, ruthless, enemy by the name of Felicity Pearson, who is their father’s new wife whom is bitter, twisted, and seething with jealousy. She wants to take away all their inheritance from them and keep it for herself. 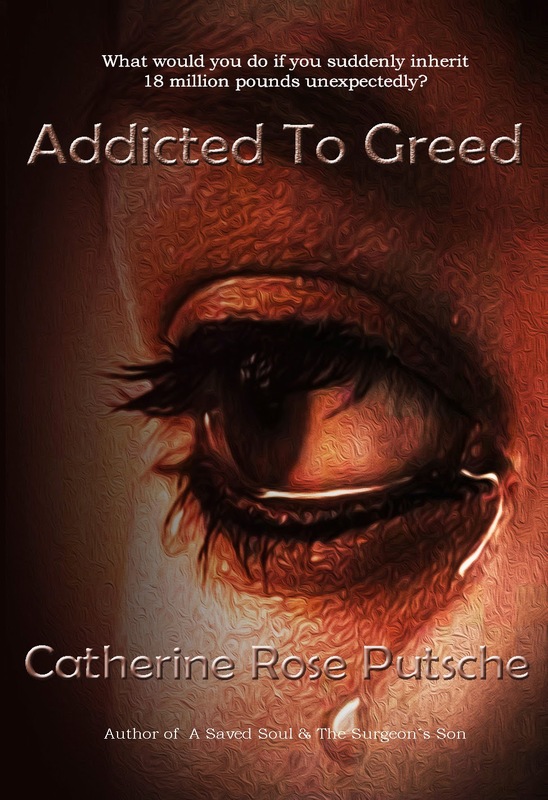 Consumed by greed and hate she plans to destroy the three innocent siblings oblivious it is a battle she could lose, unaware that her late husband’s siblings have discovered her hidden secret, a beautiful boy named Benjamin who she has hidden away from her world because Felicity was too ashamed on the way he looked. Ella, Destiny, and Chase do all they can to free Benjamin from his doomed existence, however they have underestimated Felicity. Each side preparing for a brutal battle they are both not prepared to lose.